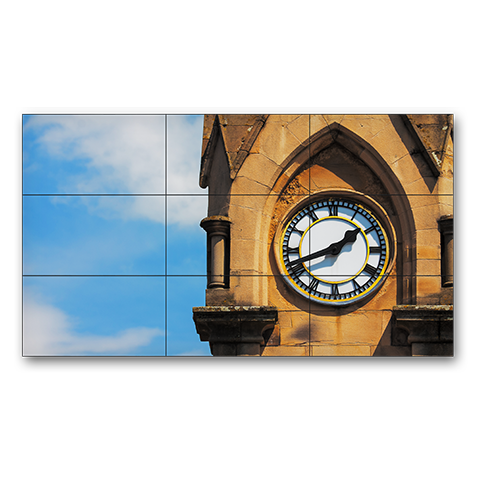 NEC's complete 55" 3x3 LCD TileMatrix™ Digital Video Wall Solution delivers an all-in-one, easy-to-configure and cost-effective solution that is ideal for dynamic digital signage, information display and command & control applications. 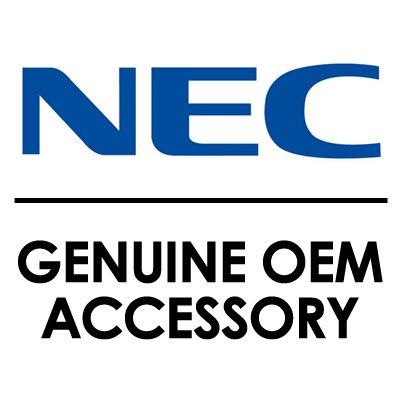 Add To Cart And Save $506.02 ! Add To Cart And Save $439.02 ! 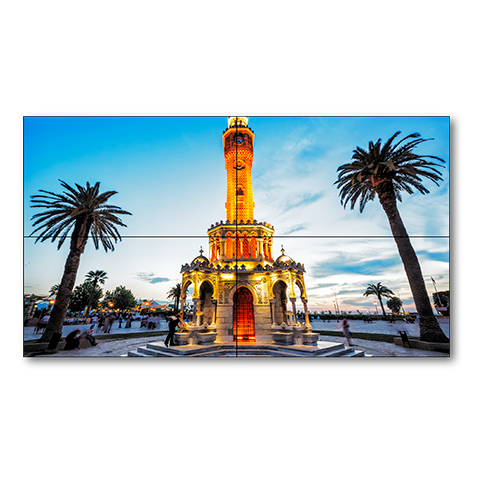 NEC's complete 46" 3x3 LCD TileMatrix™ Digital Video Wall Solution delivers an all-in-one, easy-to-configure and cost-effective solution that is ideal for dynamic digital signage, information display and command & control applications. Add To Cart And Save $356.02 ! 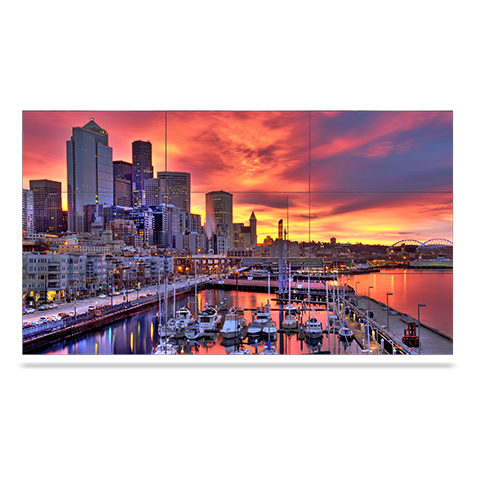 NEC's complete 46" 3x3 LCD TileMatrix™ Video Wall Solution delivers an all-in-one, easy-to-configure and cost-effective solution that is ideal for dynamic digital signage and command & control applications. Add To Cart And Save $284.02 ! 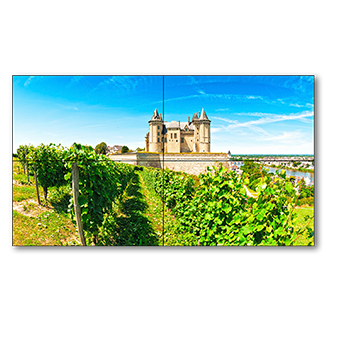 NEC's complete 55" 2x2 LCD TileMatrix™ Digital Video Wall Solution delivers an all-in-one, easy-to-configure and cost-effective solution that is ideal for dynamic digital signage, information display and command & control applications. Add To Cart And Save $225.02 ! Add To Cart And Save $195.02 ! 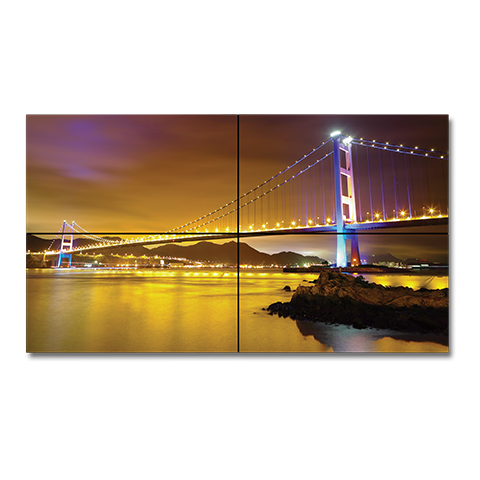 NEC's complete 46" 2x2 LCD TileMatrix™ Digital Video Wall Solution delivers an all-in-one, easy-to-configure and cost-effective solution that is ideal for dynamic digital signage, information display and command & control applications. Add To Cart And Save $160.02 ! 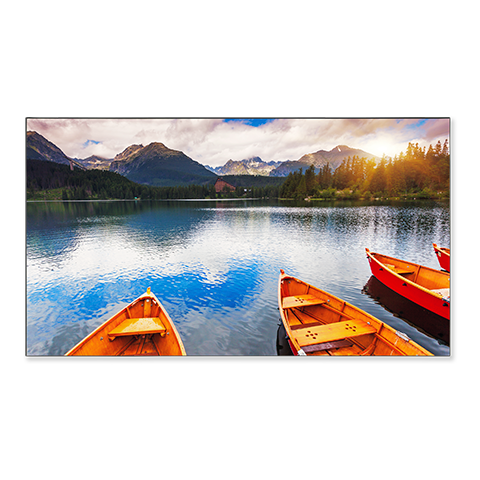 NEC's complete 46" 2x2 LCD TileMatrix Video Wall Solution delivers an all-in-one, easy-to-configure and cost-effective solution that is ideal for dynamic digital signage. Add To Cart And Save $127.02 ! Add To Cart And Save $101.02 ! 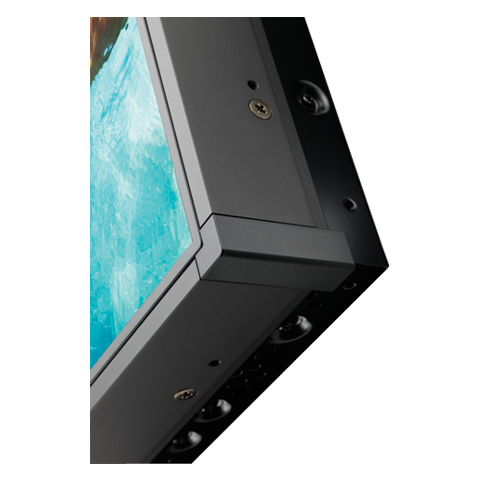 The 55” NEC X555UNS utilizes S-IPS panel technology to provide a superior signage solution for building video walls. 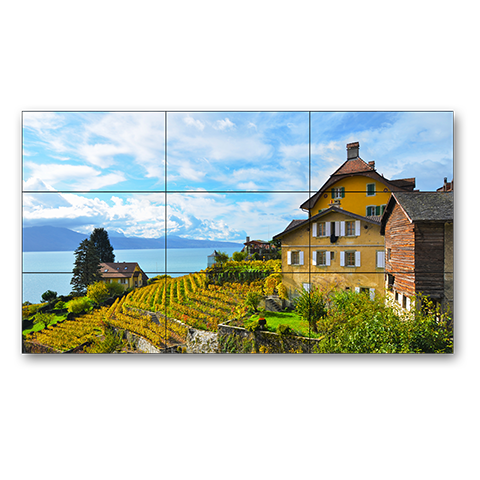 With excellent off-angle viewing and far less color shift than traditional video wall panels, this display is ideal for broadcast, retail and command and control applications. Add To Cart And Save $56.02 ! 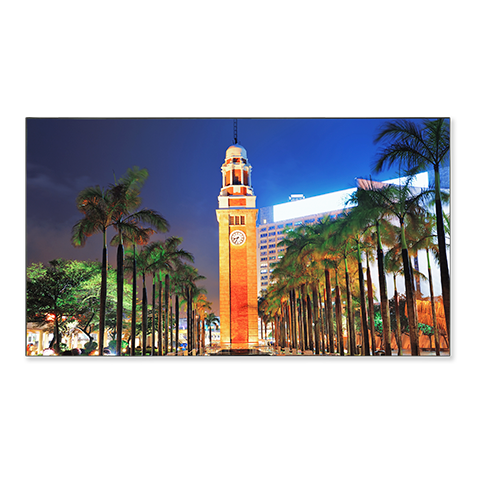 The 55” NEC X555UNV utilizes S-IPS panel technology to provide a superior signage solution for building video walls. 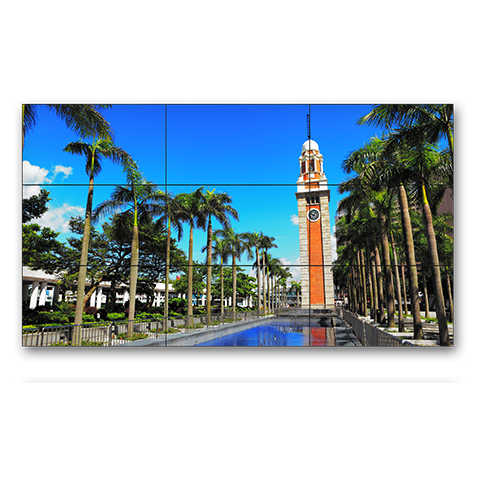 With excellent off-angle viewing and far less color shift than traditional video wall panels, this display is ideal for broadcast, retail and command and control applications. Add To Cart And Save $49.02 ! Add To Cart And Save $47.02 ! 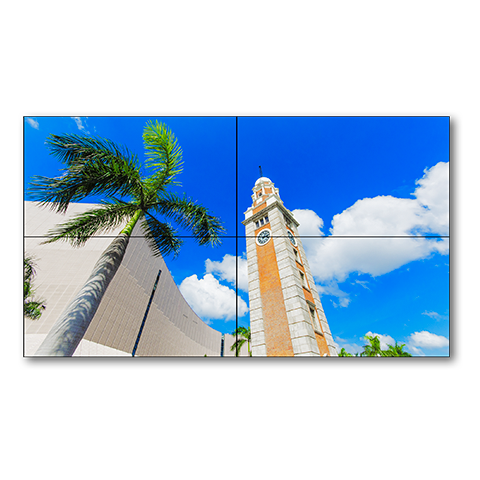 This over-frame bezel kit creates a uniform look for X463UN video walls.